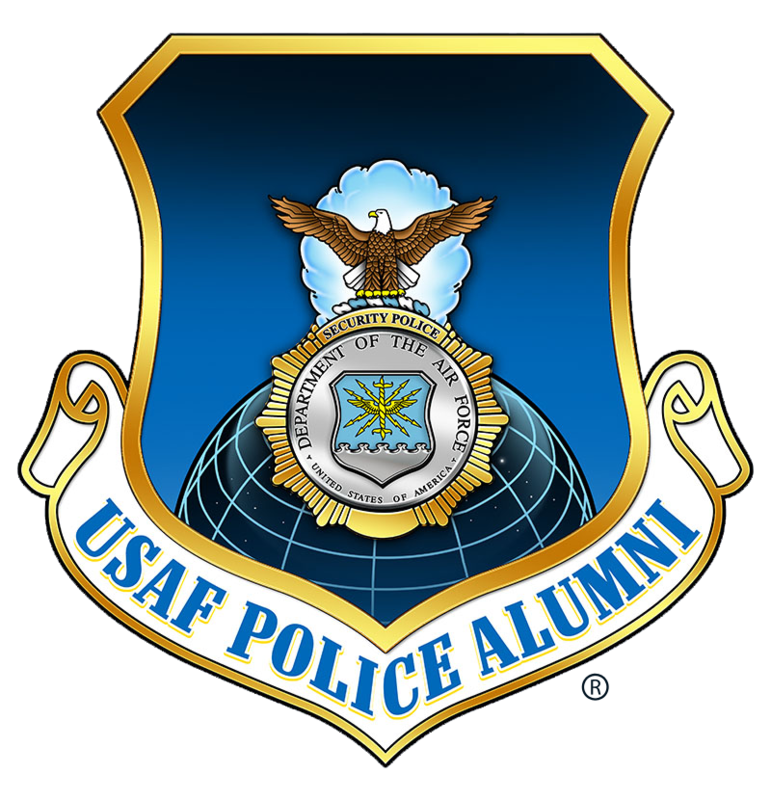 Welcome to the USAF Police Alumni Association! We are an on-line community of past and present USAF law enforcement and security professionals. 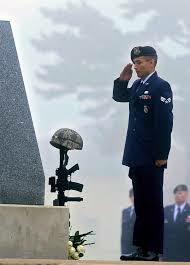 Our members are dedicated to the preservation of our shared heritage and history. 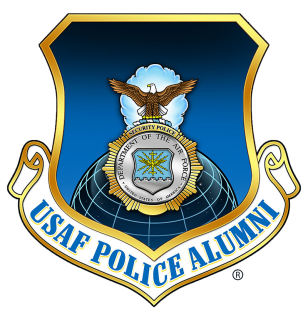 Protecting people, property and resources of the United States Air Force worldwide! 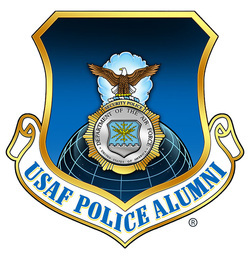 The USAF Police Alumni Association proudly dedicates this website to past, present and future Peacekeepers & Defenders. 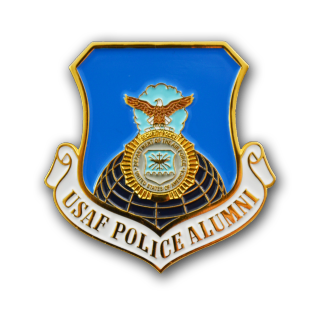 As our USAF Police Alumni Association grows, our goals to preserve the proud history and traditions of the Air Police, Security Police and Security Forces will be realized with a virtual museum. Like this Video? Check out our Youtube Channel! 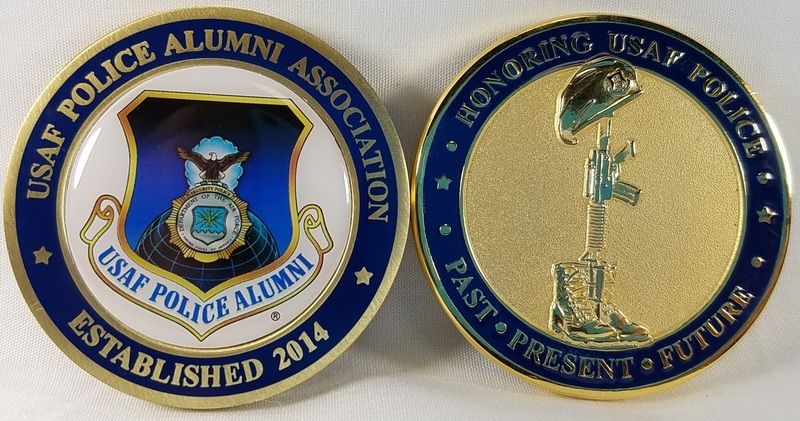 Display your beret crest proudly! Window Cling - Intended for interior mounting. Clean the window where you wish to place the cling. Ensure the surface is clean, dry and free of grease. Peel cling from backing and hold against the surface. Peel off the cling. No scraping or chemicals required.